1. 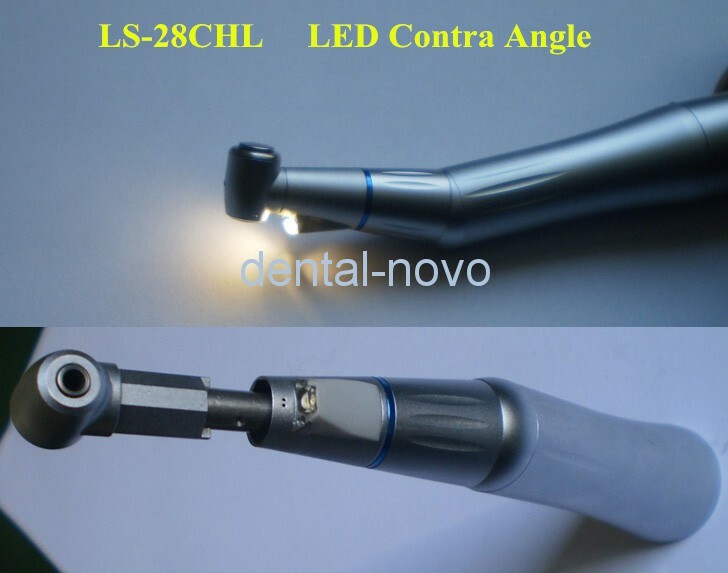 Unique design, the led light can be changed. 2. Internal cooling system, great chucking power, and button bur changed type. it also can equipped with polishing cup; easy to repair and protection. 4. Compatible with European brands. 5. High cost-effective, high security, high reliability, low noise and steady operation, stainless steel for water-blocking prevention.